So you finally have that perfect bottle of wine to go with your carefully planned dinner. But before you can enjoy it, you need to open the bottle. You search the internet and find there are literally thousands of options to choose. 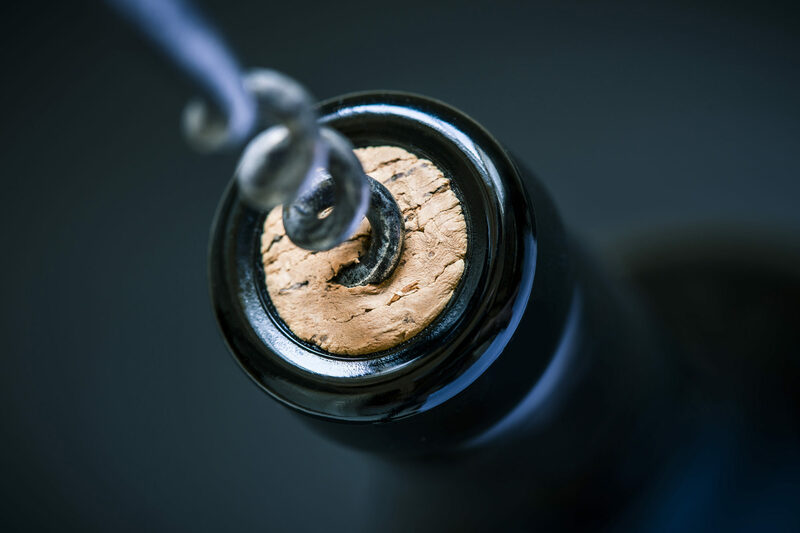 The following article from ILoveWine details some of the things you need to consider in choosing a wine opener and gives some very good recommendations as well.